Samurai Warriors Chronicles 3 is the first of the Warriors spin-off series I’ve been able to try. Thanks to our contacts over at Koei Tecmo’s PR team, we’ve been able to get access to a copy for review. 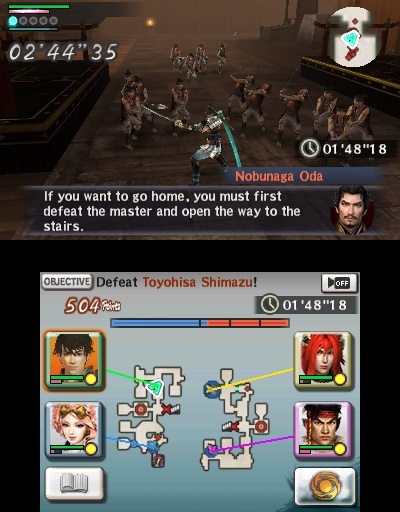 With the PlayStation Vita version in hand, we decided to also pick up the Nintendo 3DS version, which lead us to quickly diving into combat with fully customized character’s and finding ourselves teaming up with Oda Nobunaga, famed Warlord of Japan and the games central focus. But if you aren’t a fan of the series? There’s no doubt the series will be hard to follow for those unfamiliar with the franchise since Samurai Warriors 4 came out not to long ago. Since many of us have become familiar with Omega Force and their Warriors franchise, it’s hard not to tell you that these games come out constantly, and it’s at times – arduous to follow. As a spin-off title, Samurai Warriors Chronicles 3 has launched on both the PlayStation Vita and the Nintendo 3DS in order to join beside Oda Nobunaga and his family; the one that can be said to have caused the unification of Japan in the 16th century. 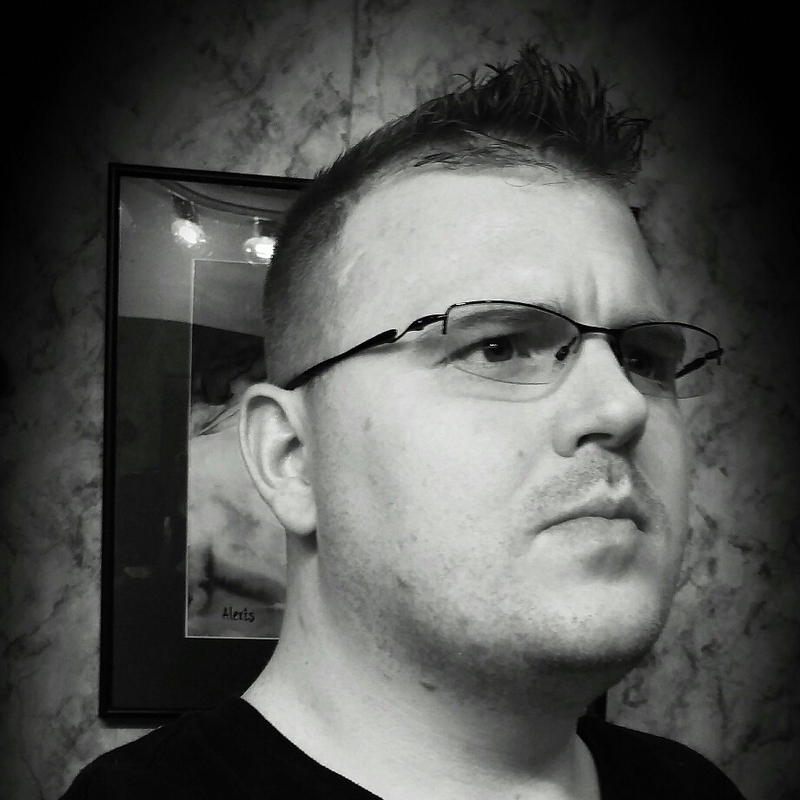 Getting to that beginning of unification, however, will put the the warring clans against one another, and ultimately throw your customized character into the middle of this large scale set of trials, tribulations, but also friendships that take place as your warrior builds relationships, friendships, and displays their true loyalty to the Oda clan. When playing through the 15-20 hours of content in the game on the first run-through, players will take on a set of scenarios that explain how the future of Japan was sculpted, but also what brought the clans to begin unification. Much like other Dynasty Warriors 8 Empires, players will take on several set of occurrences within the games story mode. 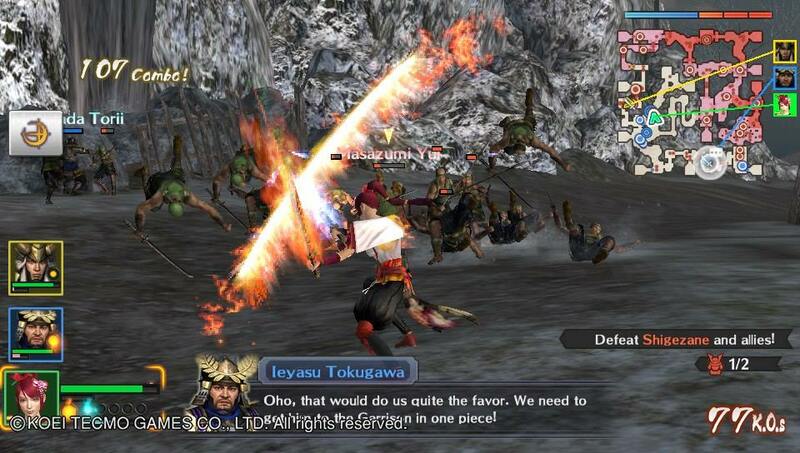 This includes events as well as battles, the events are much like the Dynasty Warriors 8 Empires when training your villages and the ruling state, but in this version you build relationships with other members of the Oda clan between battles, which helps provide quite a bit of dialogue and backstory for players. As known outside of the dialogue events, combat is just what it says; you go to war and take over battlefields in order to weaken your enemies moral and ultimately take on multiple objectives including going to certain places on the map, take out certain captains, or even take over an area on that map. For fans that have played previous Warriors title, you know that your character that you created did not matter, your character was a mere shadow in the eyes of the original Samurai Warriors cast members, but in this version, characters are fleshed out quite well, which makes it almost seem absurd it hasn’t happened before now. In this one, however, that is not the case of being overshadowed, the character is very well fleshed out, which gives a distinct sense of nurturing to the character, and even offers up players to choose their character’s dialogue that takes place between them and other members of the clan. 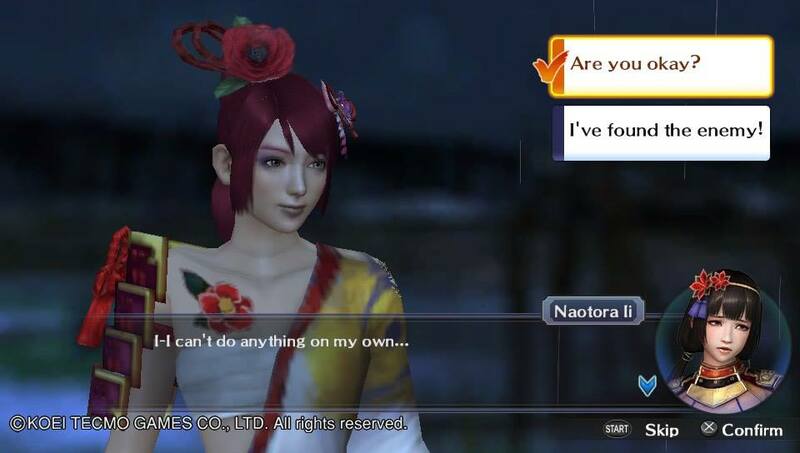 While yammering away in conversation can be fun, the game shines a bright light upon the game itself when even dealing with some of the more minor characters such as Oda Nobunaga’s wife Lady Nōhime or even other minor captains within the Oda ranks. However, this detail doesn’t take away from a glaringly large problem within the Nintendo 3DS version of the game for those who do not have a New Nintendo 3DS; frame rate issues. When finding myself traversing through the large scale fields on the PlayStation Vita, I found myself easily transition between captains thanks to the Vita’s touch bad, but also even finding myself with consistent frame rates that are inherently missing from the Nintendo 3DS version when it wasn’t running on a New Nintendo 3DS, which was quite absurd since the handhelds are both rather powerful, but this seemed like a poor design issue or possibly just the game itself having found a few issues outside of what the Vita is capable of pulling off. Regardless, the game seemed to run quite a bit better on a New Nintendo 3DS and even kept framerates in or around what the PlayStation Vita was capable of. 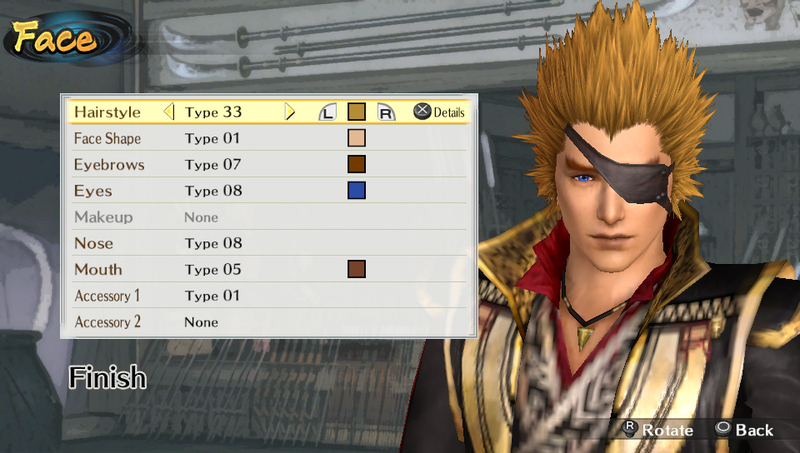 Though frame rate to some can be a big ordeal, there was another issue that seemed to cross over in both versions; blurred character faces that seemed to leave no true detail to what minor or even some major characters looked like compared to that of what we would see with Dynasty Warriors 8 XL for Vita or even Dynasty Warriors Next on Vita; Samurai Warriors 4 even had better face animations and appearances when moving across the battlefield or when just merely looking around while on the battlefield between objectives. Setting all that aside from the overall appeal, Samurai Warriors Chronicles 3 builds itself upon forging relationships with every officer in Oda’s army, but also focuses upon the 20ish total battles that take place during the course of the game. This includes buying armor, leveling up weapons, boosting relationships via discussions, going through tea in the town menu, but also looks at helping players collect your in-game money in order to raise these friendship bars, but this also allows for players to build a form of completion to the story. While you are burning a hole in your character’s money pouch, players can also spend the same coin they would be spending on tea at the market where they can buy new armor for their appearances, but also work on leveling up their weapons. This also means that players will want to spend sometime with working on the games challenge mode in order to gain rare weapons, items, and more experience in order to level up, which makes this Warriors title rather large as well as time consuming for those who love taking on tedious tasks to get a larger experience overall. 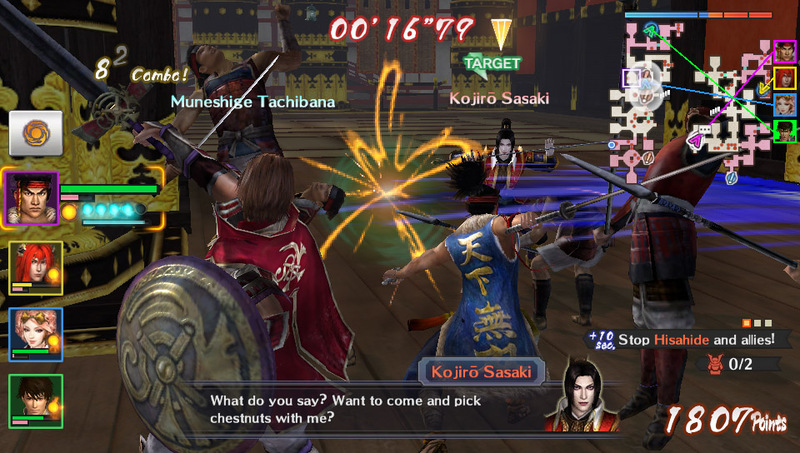 Much like any Warriors title, Samurai Warriors Chronicles 3 makes itself unique with the type of content it has made available for fans to enjoy, but also attempts to show this off while fans work their hardest in order to enjoy the games campaign as well as the missions that are hidden within the game through the earlier mentioned friendship system. Even looking past the Nintendo 3DS versions troubled frame rate, the game is equally as enjoyable as it is on the PlayStation Vita. Overall the game is an enjoyable experience that Omega Force should be proud of themselves for taking on so that fans could see a new twist to the Warriors universe through this new title. This is one that any fan of the franchise series should be prepared to enjoy whether or not they can look past a few of the games small hindrances that have weaseled their way into the game for Nintendo 3DS gamers. Ethics Note: This version of the game is based upon a pre-release retail version of the game that was provided to us by the publisher for review. 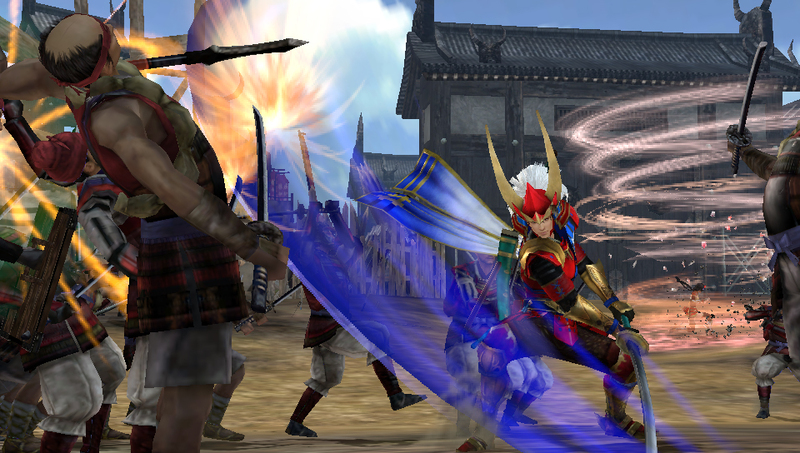 Samurai Warriors Chronicles 3 is now available digitally on both Nintendo 3DS and PlayStation Vita for 29.99 USD. For information about our ethics policy please click here.